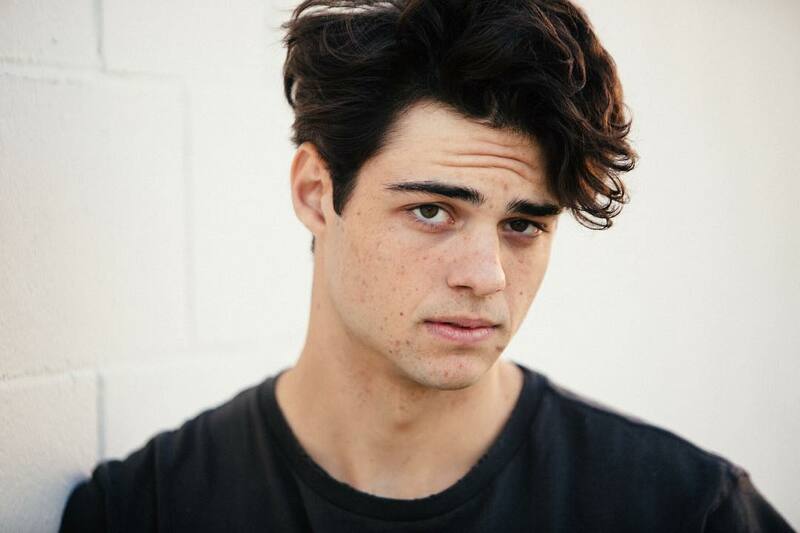 Unless you’ve been living under the bridge all of the 2018, you’ve already heard and probably developed a crush on Noah Centineo. 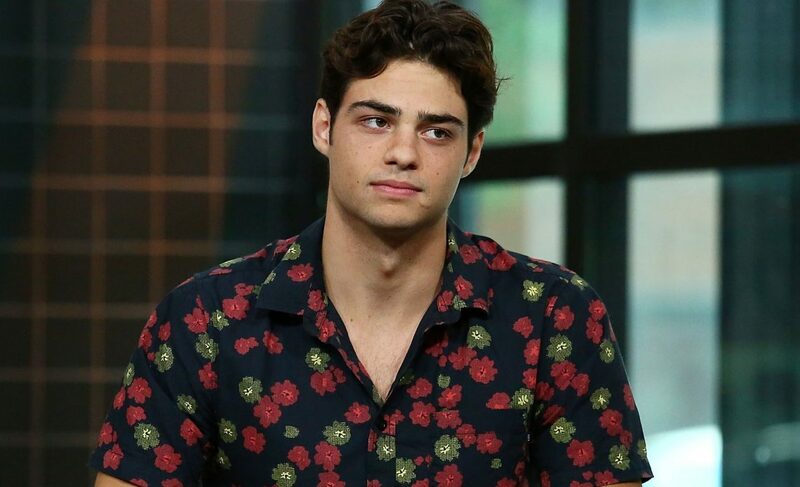 The latest gossip among his fans lately and it’s all about Noah’s alleged “nudes”. 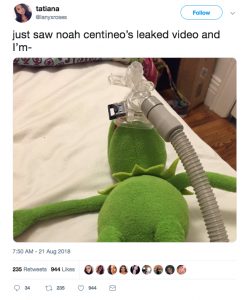 In the summer of 2018, some fans have claimed that they have seen a video of Noah pleasuring himself, and dirty talking. We suppose this was meant for a romantic partner. 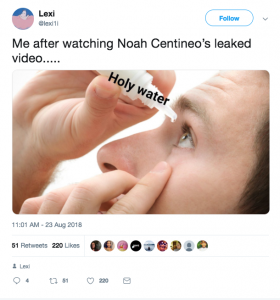 Fast forward to October, and fans are STILL talking about the leak. The video shows a man lying on a bed pleasuring himself with his face not completely revealed. 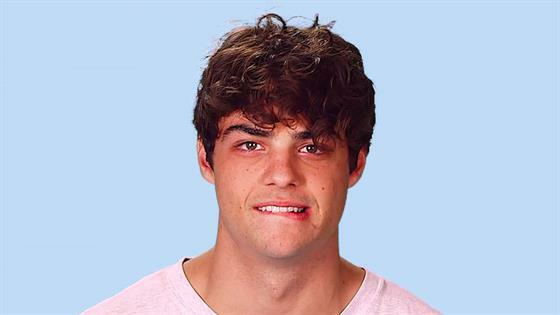 We can’t tell it’s Noah without seeing his face in the video, but we can guess who it is in the part where the side of the person’s head is shown that has the same brunette moppy hair. A similar voice to Noahs is also heard in the video, so we’ll leave the conclusions to individuals themselves. The realistic situation is, if you’re going to take private videos of yourself and send them to someone, there is a big chance that it will finish up on the internet for more people to see than expected. So always b careful with your private information and content people!